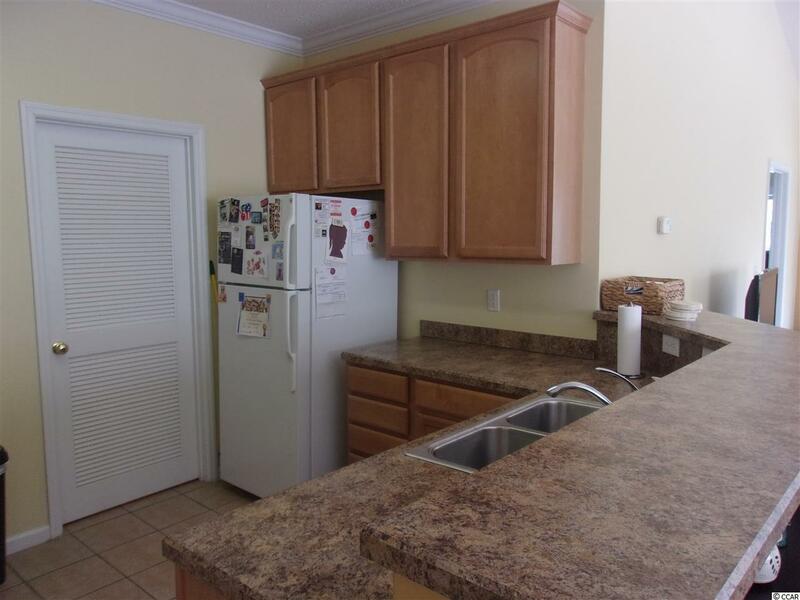 Price reduced on this beautiful 3rd floor unit with water and golf course views. 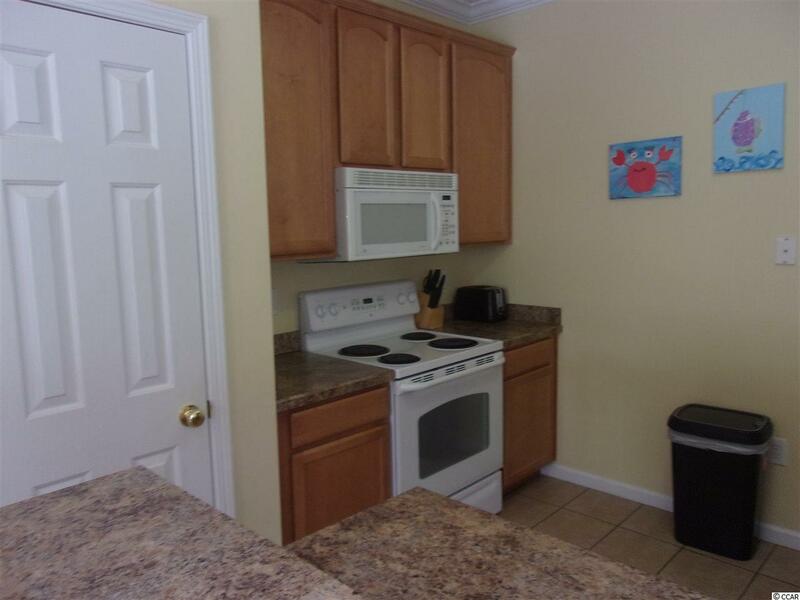 3 bedroom/2bath end unit. 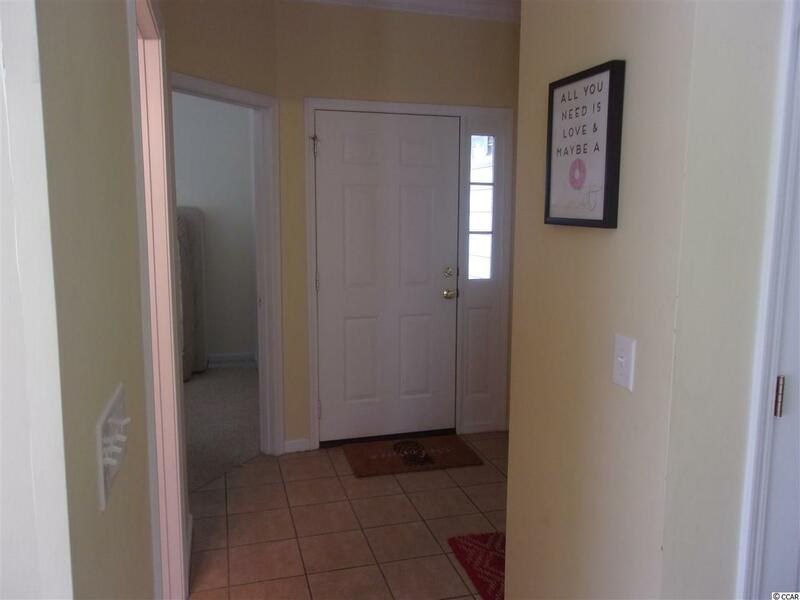 Hardwood floors in living area, ceramic tile in kitchen, baths and laundry room. Master bedroom overlooks the golf course and water. Master bedroom features a walk-in closet and the bath features a double vanity and tub/shower. Screened porch with fantastic water view with fountain and overlooks the golf course. Marcliffe features a community pool. 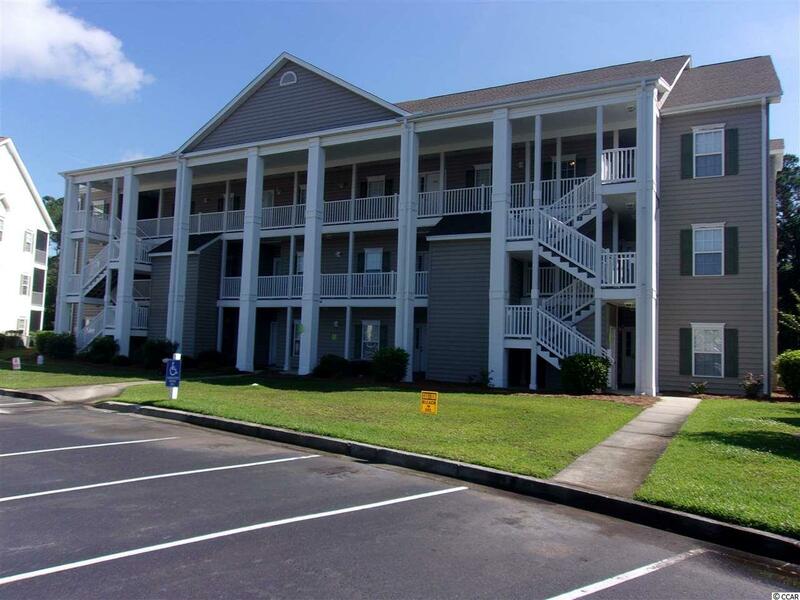 Close to the beach, shopping, restaurants, Brookgreen Gardens and more. All measurements approximate and not guaranteed. Up to purchaser(s) to verify. Listing provided courtesy of Sellers Choice Real Estate. Listing information © 2019 Coastal Carolinas Association of REALTORS® MLS. Listing provided courtesy of Sellers Choice Real Estate.